Bright yellow colour, with a nose of remarkable citrus fruit flowers along with pears and apples. 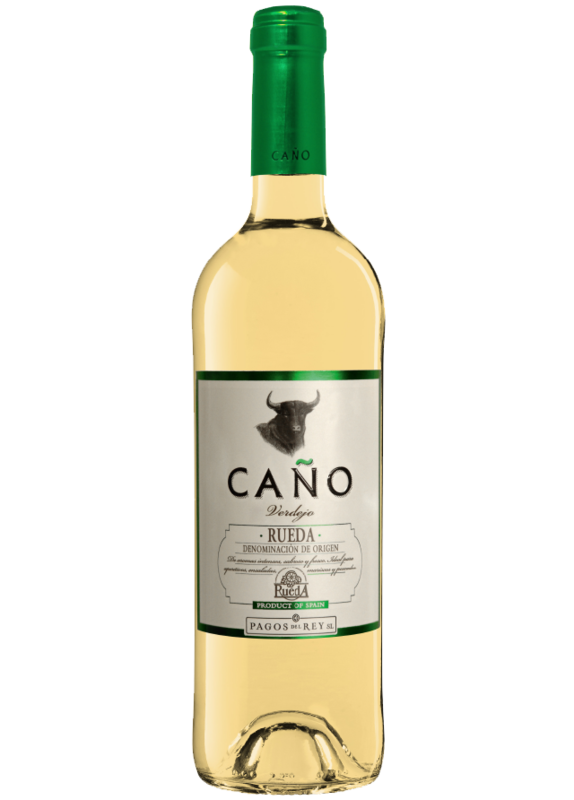 On the palate, the wine is lively and fresh, with an intense presence of citrus and a balanced acidity. An ideal companion to pasta in pesto sauce, seafood and Mediterranean style salads.